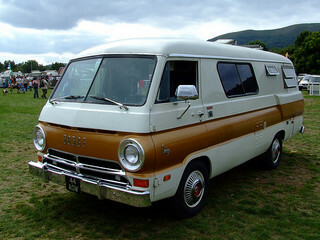 Vintage campers hit my eye every time. 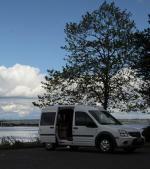 Camper van conversions, vintage travel trailers or any other old-school vehicle. They're stylish and have the looks from another time. A time when style was important and clearly distinguished one product from the other. Far away from the confection world we live in today. 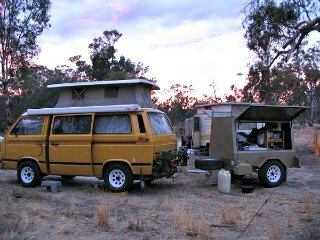 I admire all the folks that put all that passion and devotion to keep their vintage campers alive and in mint condition, proudly driving them around. It takes a lot creativity with a touch of persistence to go with. When I get my life all settled down and my course back on track, one of these beauties is coming in my garage for a restoration project. I've done one conversion and helped with other projects, so one more will only keep my creativity alive. Which is a good thing, don't you think? Why Would You Own A Vintage Camper? Some people have them just for the shows and an easy Sunday drive, others use them for vacation time or to travel around the globe and then you have folks living in them full time. 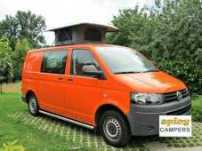 For some people this "hobby" became a business, that's why there is an excellent worldwide coverage for all kinds of parts and camping gear for Volkswagen campers. The North American Go Westy and the British Just Kampers are just two great examples of this. Volkswagen camper vans for some reason or another dominate the market. But other brands like Ford, Dodge and some others have the looks as well. And you can always find a lot of interesting books and magazines about these campers as well. Others, like a friend of mine from Germany, sold and gave away all his material possessions including his house and now lives in a camping site near Dusseldorf. He has one of those vintage camping trailers with an all an weather awning to go with and now lives the life of his dreams. 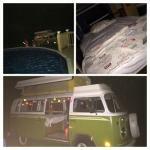 But before I settled down, my thoughts went from living in a camper or boat. 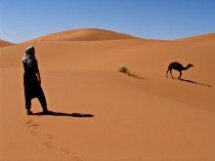 Far away from it all. I have a wonderful family now and I'm not complaining, but somewhere deep down inside, I still live in my dreamworld. That's simple. 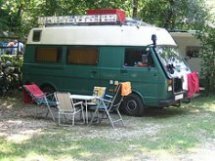 Buy an old camper of your choice and restore it to whatever type of condition you want. 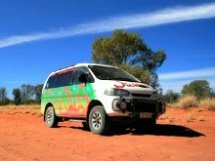 Depending on the overall shape of the vehicle, this may be a painstaking restoration project, searching around for spare parts or even improvising them when needed. You can get new engines, a fresh paint job and an interior designed by your imagination. Search the net, join forums, groups or just ask your friends. You'll be amazed what can all be done when you set your mind on something. But once you get it done, you'll be standing in front of your rewarding project asking yourself...was it worth it? Oh yes, by all means! But remember, time and persistence are the key factors here. 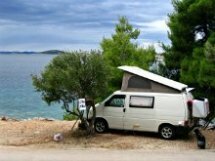 You can get lucky and find some fine examples of vintage campers browsing the adds. Ooohhh, but when did they ever become so expensive? Do it yourself or buy one, mint condition means a lot of cash. It's not a cheap hobby. 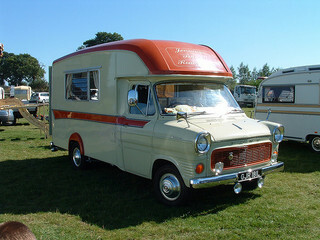 But vintage usually means much lower insurance rates compared to new camper vans. Just to comfort yourself...And it doesn't have to look all that perfect, does it? You can save some money here and there, but...Take your time and be resourceful. This is one of those hobby thing I guess. People have hobbies and so do I. It keeps me creative and takes other things off my mind. It's great food for the soul. And no money can buy that. 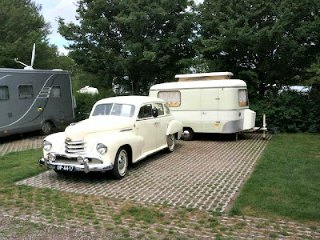 Do You Have A Vintage Camper? 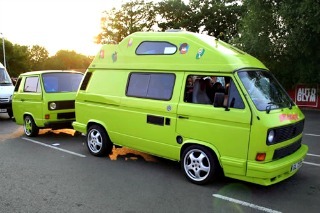 Do you own a vintage camper or have one stashed in your garage? 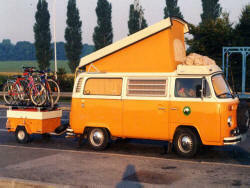 If you do, would you like to share it with all the vintage camper enthusiasts around the world?